Immediately following a Root Canal treatment your mouth will usually be numb, be careful not to accidentally bite your lip, tongue or cheek and avoid hot drinks until the anaesthetic has worn off. This may take a few hours. Once you feel able, take sips of water and have a light meal. You should thoroughly brush your teeth, paying particular attention to the root treated tooth, at least twice a day. 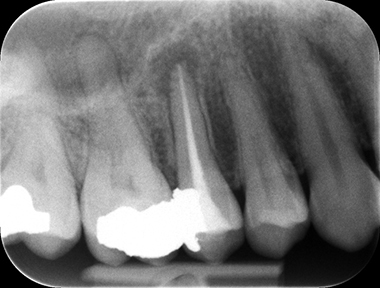 It is normal to experience mild to moderate discomfort for a few days following a root treatment. Discomfort is usually well managed using routine painkillers such as Paracetamol. Root treated teeth usually have a crown fitted afterwards. Be careful when chewing on the tooth before the final crown is fitted.